The monthly religious periodical of the Forward Movement of the Presbyterian Church of Wales. The periodical's main contents were religious articles and reports in the movement's activities. 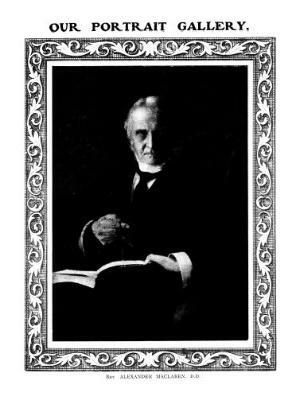 The periodical was edited by the minister and the movement's founder, John Pugh (1846-1907) until March 1907, and subsequently by John Thomas. Associated titles: Forward Movement Herald (1897); Forward Movement Torch (1899); The Treasury (1913).